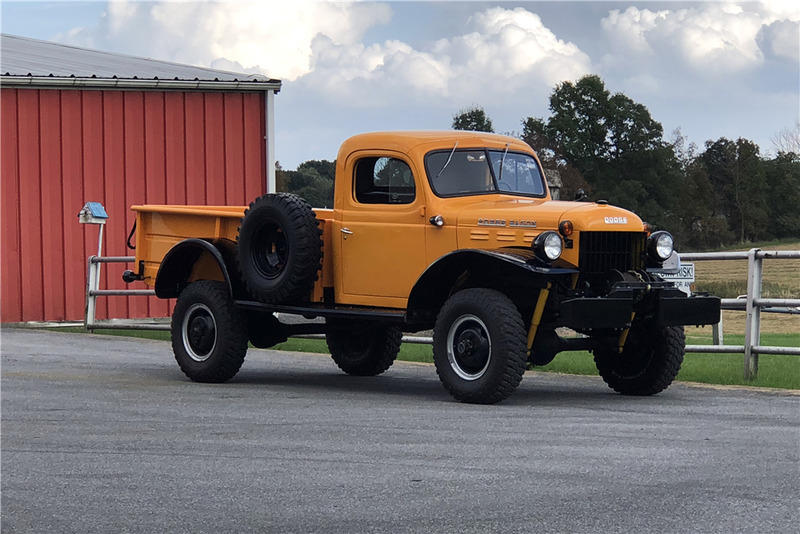 This 1955 Dodge C4PW Power Wagon pickup is fully equipped with its original 4-wheel drive, 7,000-pound Braden winch and numerous other accessories. It was frame-off restored approximately 10 years ago. The truck starts, runs and drives well, and recently traveled 200 miles without issue. 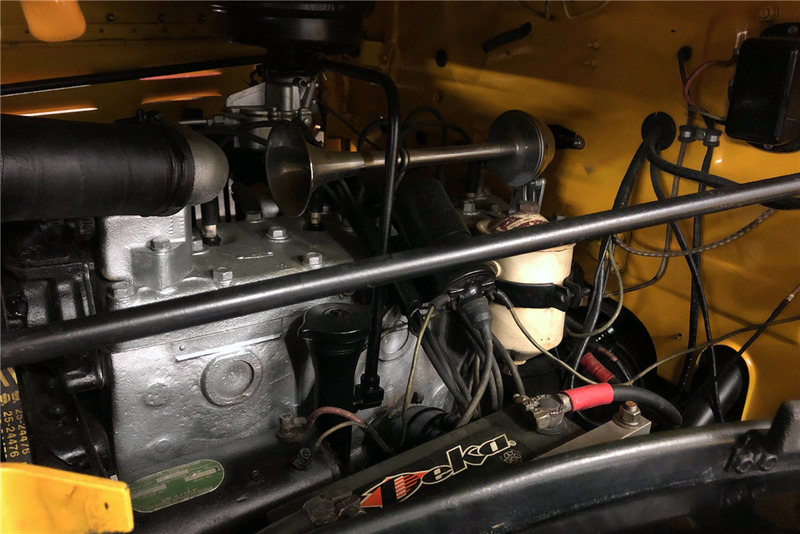 It is powered by a 230ci 6-cylinder engine mated to a 4-speed manual transmission with a 2-speed transfer case. 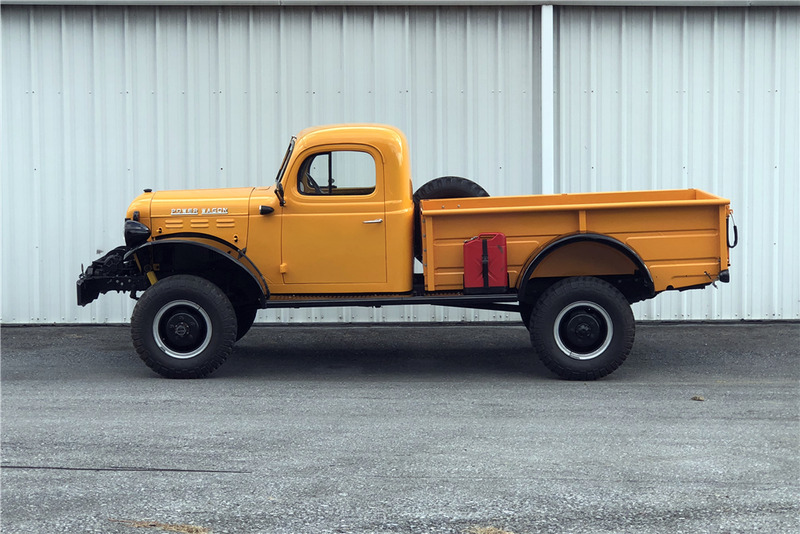 The truck is entirely correct, with no modifications done during the restoration. The transmission, brakes and tires were all done within the last five years and have been maintained since. All of the receipts for this work are included. 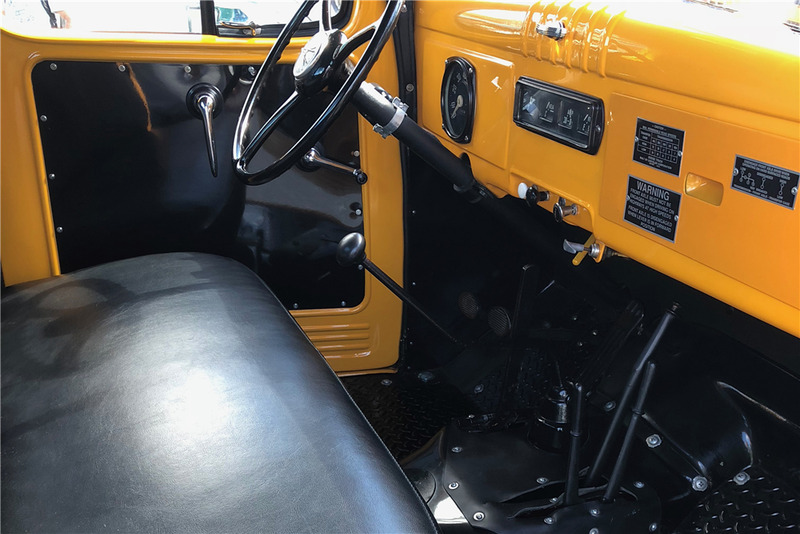 It is finished in a high-quality paint, and the frame is solid and clean with no rust or accident repair. All of the sheet metal is solid and straight with good panel fit, and the interior is in good condition.